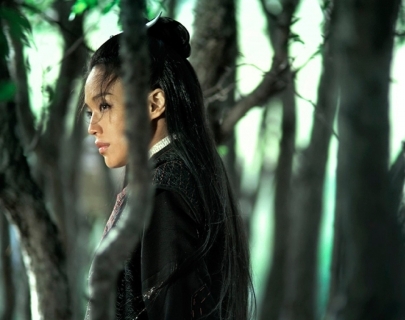 Based on the 9th Century legend, the film tells the story of Nie Yinniang (Shu Qi), who, as a young girl, was abducted by a nun, and initiated into the world of martial arts. Growing into a formidable young warrior, Nie is tasked with killing cruel and corrupt government officials: but when she fails a task, she is sent back to the land of her birth place to face a critical choice. Taiwanese master Hou Hsiao-Hsien’s (A City of Sadness, The Puppetmaster) first film in eight years won the award for Best Director at the 2015 Cannes Film Festival and Sight and Sound Film of the Year 2015.